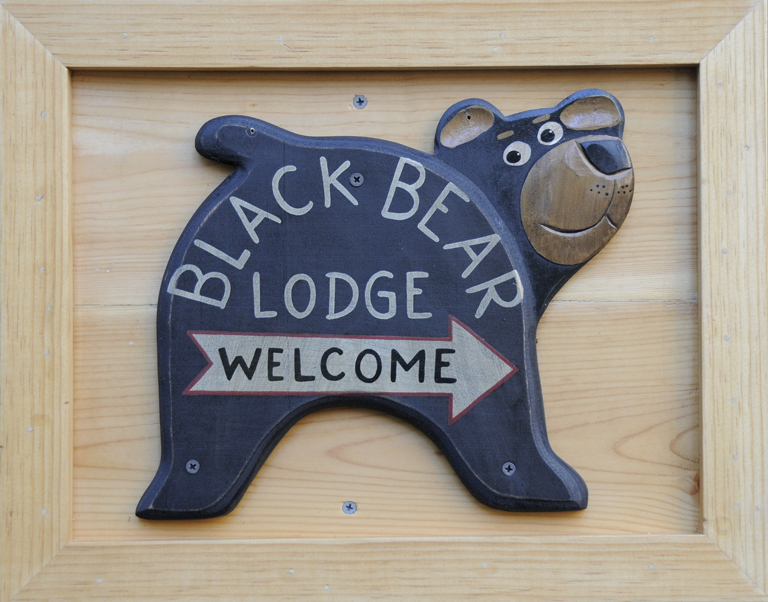 visit Lake Tahoe « Welcome to Tahoe's Black Bear Lodge! So much to do here at beautiful Lake Tahoe. The lake level is brimming and boating season the clear blue waters is a dreamy experience. Kayak, stand-up paddle, jetski, parasail, rent a power boat or motor toy….it’s all fun. If you’d like to just take a ride, the Tahoe Queen is at your service. A perfect outing for the kids. After your day on the water, tuck yourself in at the Black Bear. You will love our location, our sunny deck, our quiet little corner of Sky Meadows. Beat the heat, come refresh at world-class Tahoe. See you soon!